A collection of video tutorials showing how to create a variety of ​miniature drinks, bottles, glasses, cups, and other beverages. Playlist includes 10 tutorials ~ sodas in the can & bottle, water, juices, coffee, tea, hot chocolate and a variety of Starbucks inspired drinks. 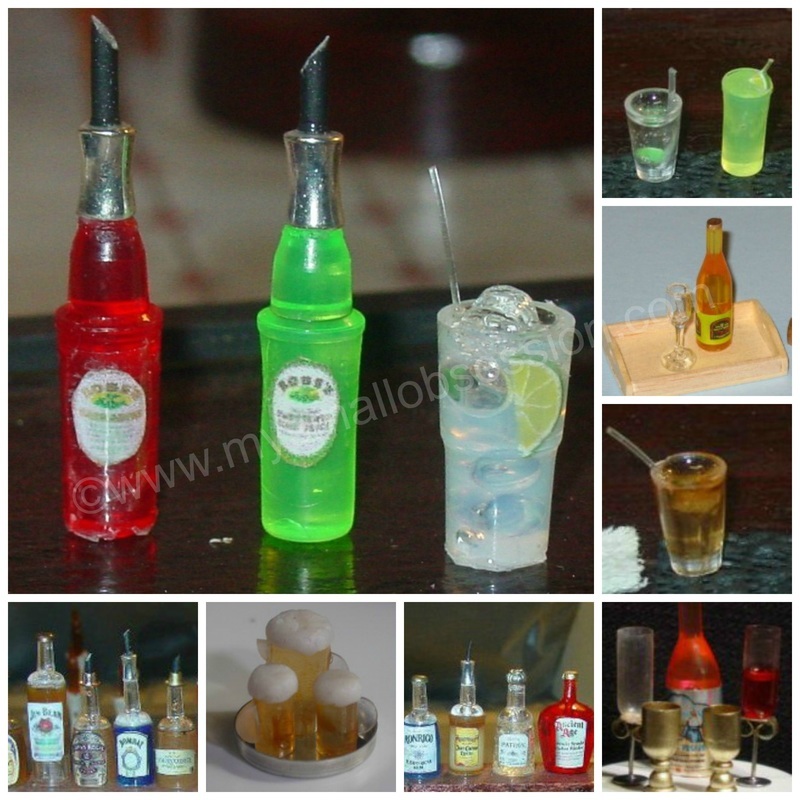 Follow My Small Obsession's board Miniature Beverage/Bottles/Drinks Tutorials on Pinterest.